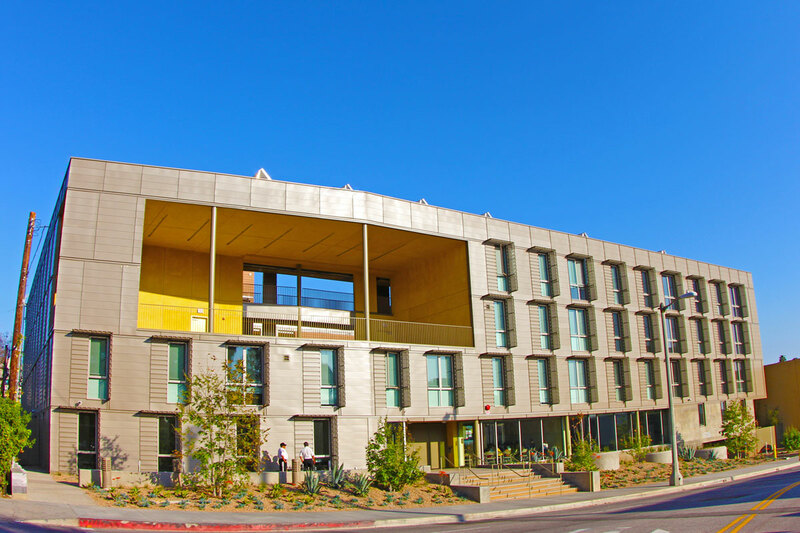 Villas at Gower is home for over 125 individuals and families who have experienced homelessness and have qualifying disabilities. 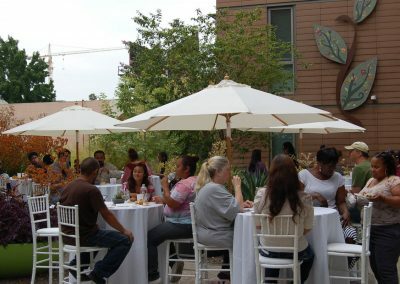 35 of these units are reserved for tenants who are MHSA (Mental Health Services Act) certified by the Department of Mental Health. 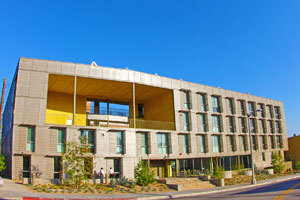 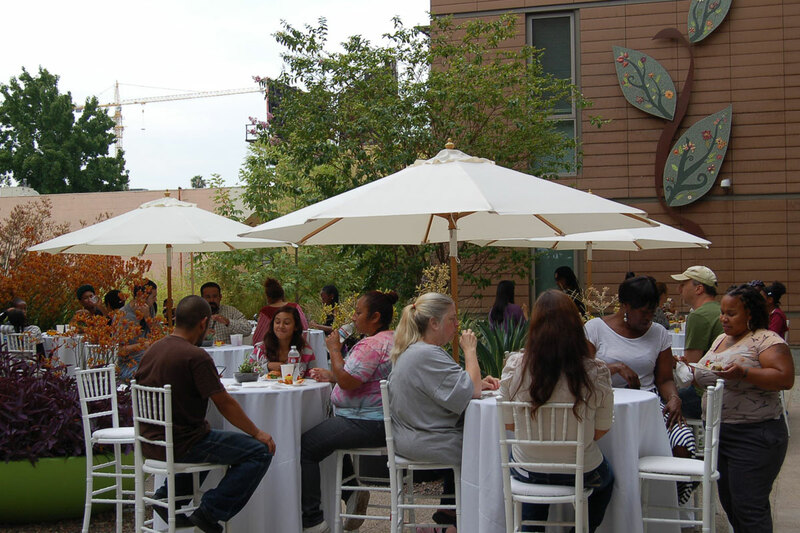 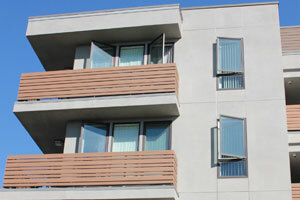 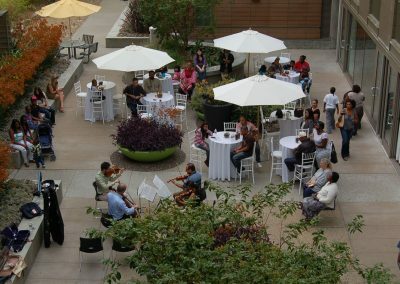 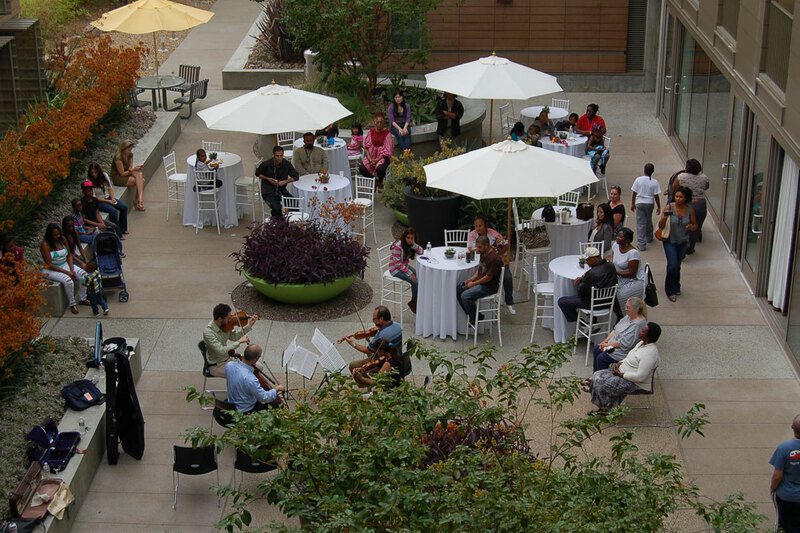 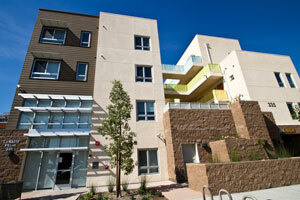 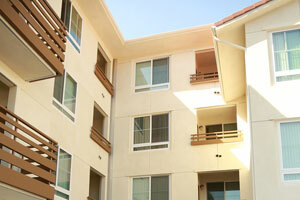 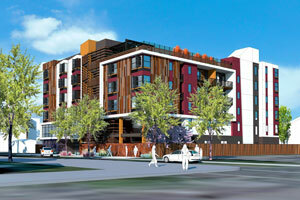 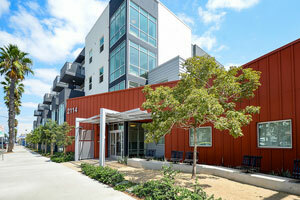 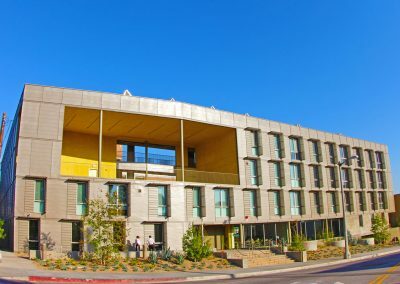 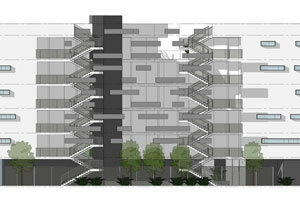 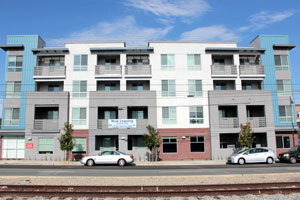 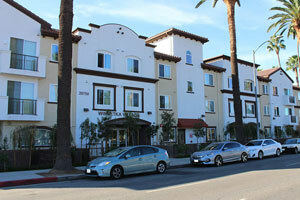 Located in the Hollywood neighborhood in Los Angeles, Villas at Gower is one of the first LEED Platinum permanent supportive housing projects to be completed in the City of Los Angeles. 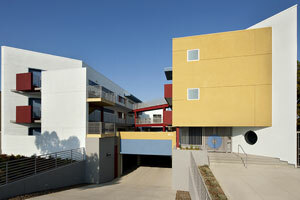 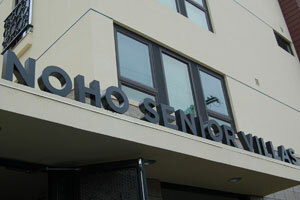 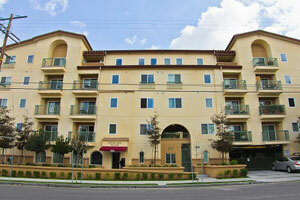 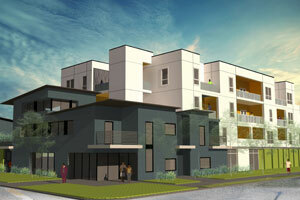 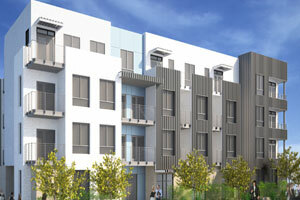 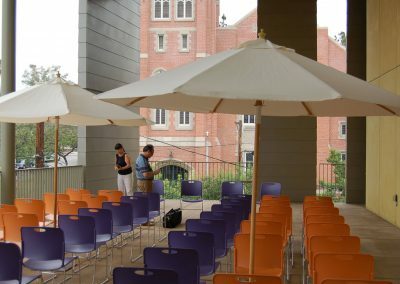 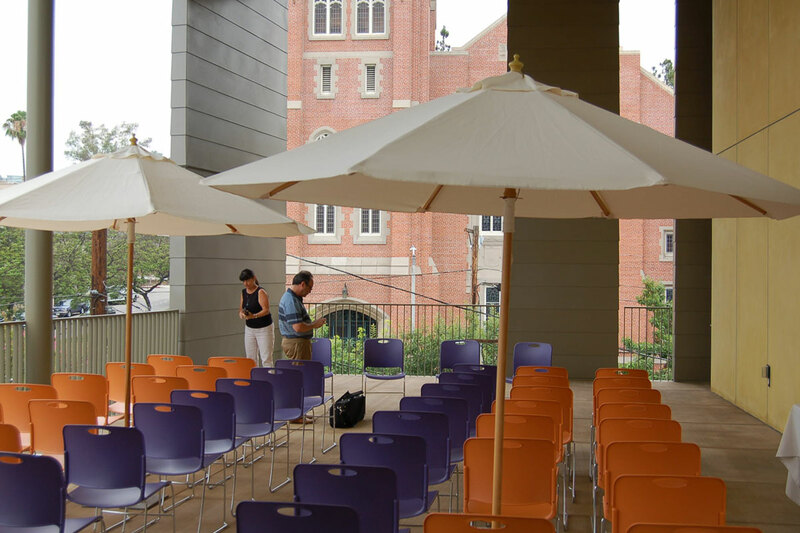 The construction of Villas at Gower was the result of a large-scale community effort by the faith community to end homelessness in the Hollywood community. 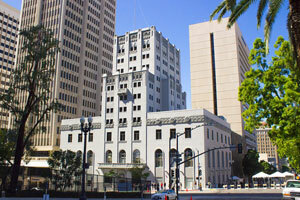 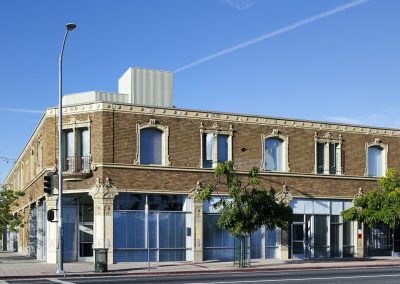 Initially controversial, the project was spearheaded by the former Community Redevelopment Agency which selected the team of A Community of Friends and PATH Ventures to develop the first supportive housing development in Hollywood in 15 years. 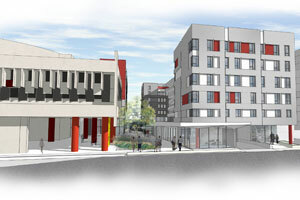 After 18 months of community meetings, the project also ended up securing the support of the business community.